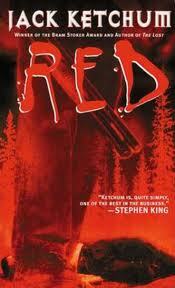 This entry was posted in All Hallow's Read, Halloween and tagged all hallow's read, jack ketchum, scary books by Mr. Dreadful. Bookmark the permalink. This sounded so interesting I just went and ordered it! Thanks! That’s awesome! Make sure to let us know what you think of it!